Many of us have been duped into the new age of ‘branded’ products, i.e. products have a name designated on them but have no relation or resemblance to the brand that it is actually representing. All in all we end up paying for a reputation not necessarily craftsmanship. There are obviously some powerhouses that have and will always be synonymous with quality engineering, manufacturing and finish such as Rolex and Patek Philippe. However, some brands which are younger and often the off-shoots of ‘real designer’ brands just sell the license to use their name to a manufacturer and hey presto a ready-made watch with a logo on it. All these companies are doing is marrying a watch case made by ‘X’, with a dial made by ‘Y’, a movement by ‘Z’, and so on and so forth, then assembled by somebody else and there you have it. 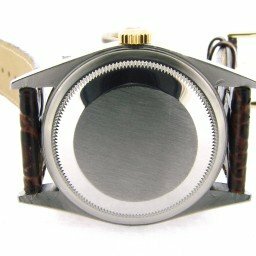 A finished watch with a reputable name on it, even some watch companies do this to this day. 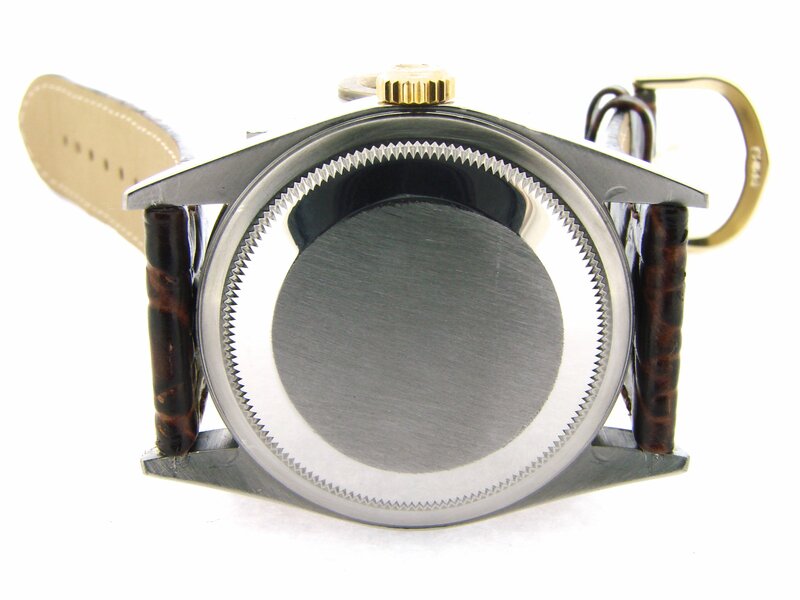 One of the main suppliers of watch movements is ETA and they have seen their folly in propping up the non-manufacture watch companies and are beginning to restrict the amount released. This evidently bodes badly for many companies out there which are merely design and assembly operations. This has forced some companies such as TAG Heuer, Omega and even Cartier to commence creating their own in-house manufacture movements. Why would you as a budding watch enthusiast, who understands, or is wanting to understand high-end watch making, and technological innovation buy a piece that is a franken-watch? My recommendation to you is to go buy Vintage or at least seek out a brand that is honest about their assemblies and what they use. 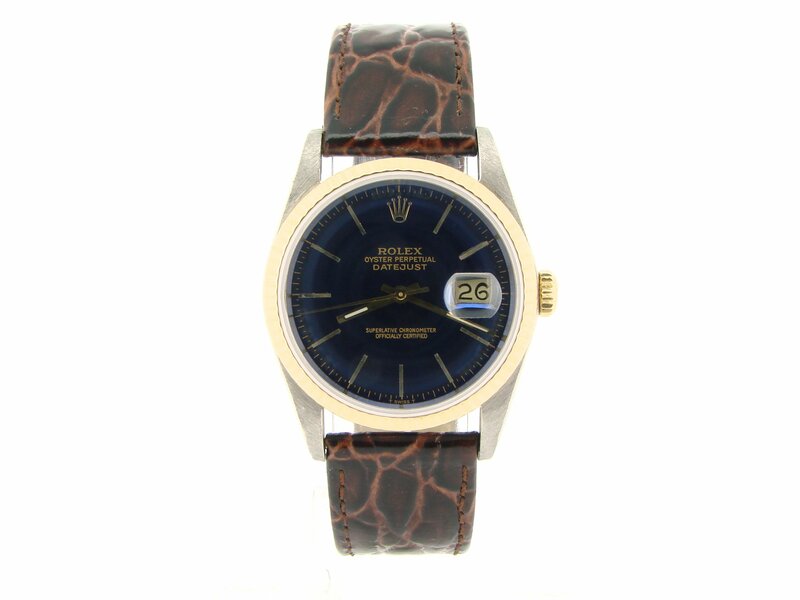 An example of a great Vintage piece would always be a Rolex, a Datejust in stainless steel is as relevant now as when it was released, featuring an almost ‘indestructible’ automatic movement, an Oyster waterproof case amongst other technological innovations. 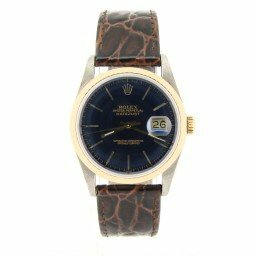 And if you really do not care about manufacture or your bank balance does not stretch to $1200 or thereabouts to get a vintage Rolex, then I shall make one recommendation for you. Christopher Ward. They are a young English company set up 9 years ago, to break down the assumption that quality timepieces have to be expensive. They are very transparent about the movements they use, and have managed to come out with some very interesting designs as well as some which are more ‘homage’ pieces. So instead of going to purchase a watch that has a designer name on it and will cost you hundreds if not thousands of dollars, and has no real horological merit, why not purchase a timepiece that is no frills, has the same movement, and is an absolute bargain! Then you can save up for that Rolex that you always wanted. Unless you are like me and have ridiculously expensive taste!